Climate Explorer: a very powerful app that lets you access county-by-county climate and weather data. You can create temperature and precipitation graphs from 1950 until 2100. 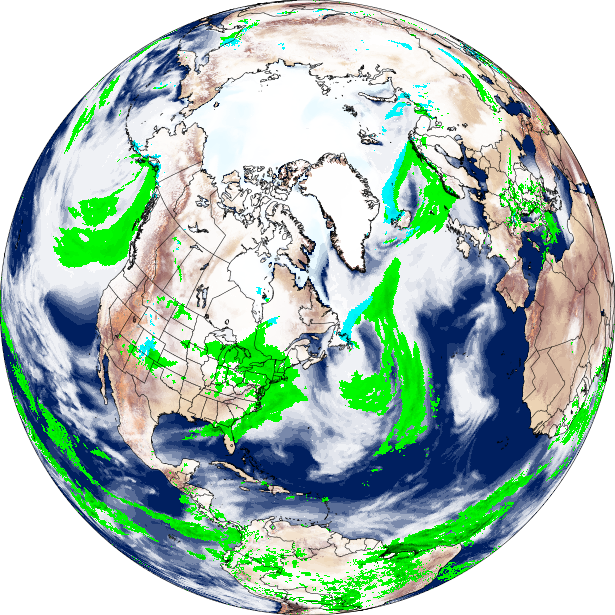 Climate Data Online: comprehensive local, regional, and global weather data, showing both short-term weather and long-term climate trends. Climate at a Glance: global, regional, and state-by-state temperature graphs dating back to the nineteenth century. Climate Reanalyzer: regional and global hindcasts and forecasts, based on weather and climate models. Monthly Climatic Data for the World: monthly temperature and and pressure data for cities around the world, going back to the 1940s. Global Climate Dashboard: maps and graphs showing global and national trends in key climate indicators, dating back to the 1950s. Sea Level Trends: a map that shows sea level changes around the world from the early twentieth century to the present. Temperature, Precipitation, and Drought: dozens of tools that let you trace climate changes across the United States, in some cases by state. The precipitation tools are especially useful. State Annual and Seasonal Time Series: state-by-state graphs and maps that show temperature changes since 1895. Paleoclimatology Data Map: plots locations covered by studies that graph past climate changes using diverse sources. A great place to learn about climate changes that predated the late nineteenth century. 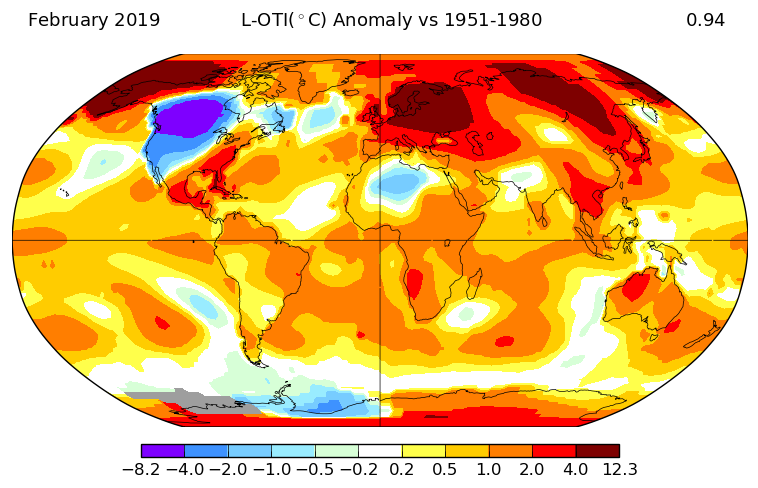 GISS Surface Temperature Analysis: maps that show departures in any given month from mean temperatures over a definable base period, going back to 1880. Eyes on the Earth: download an app that lets you tap into NASA's satellite data to monitor environmental changes around the world as they happen. ​NASA Earth Observations: browse and download over a decade of satellite data from NASA's many Earth Observing System satellites. Earth Observatory: global maps show satellite information about everything from forest fires to atmospheric aerosols. Climate Time Machine: big-picture overviews of major trends associated with climate change, dating back to the nineteenth century. 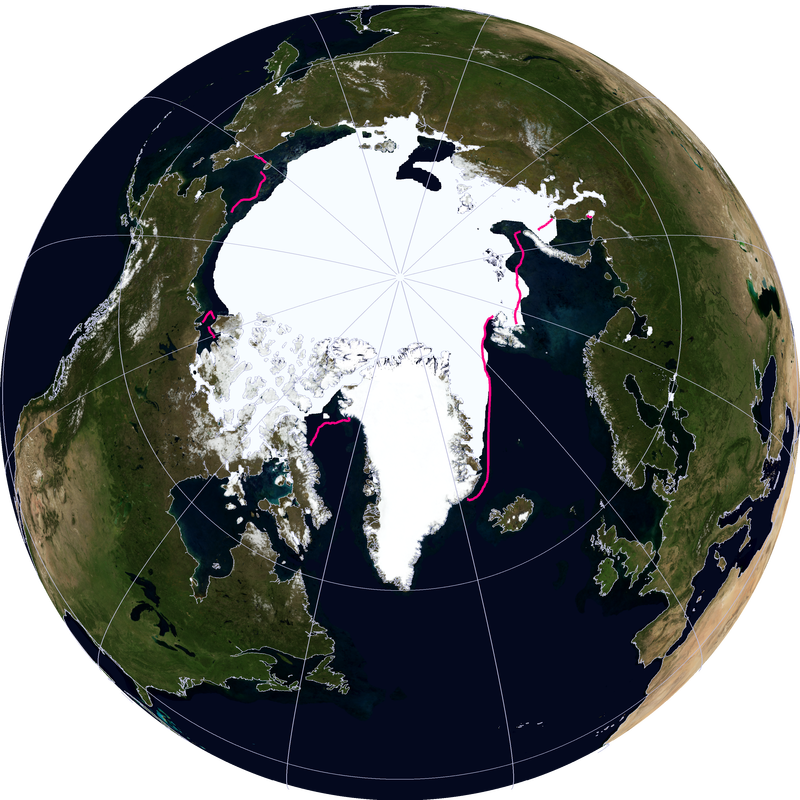 Arctic Sea Ice News and Analysis: a one-stop shop for maps and graphs relating to Arctic and Antarctic sea ice and temperature, dating back several decades. 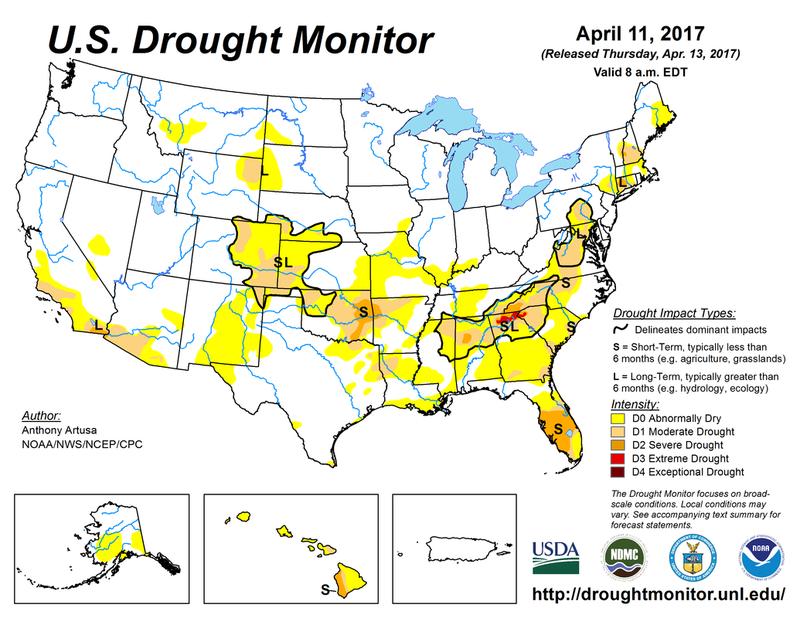 United States Drought Monitor: provides maps and graphs of current and recent droughts across the United States. Mapped: How Will Your Local Area Warm in the Future? : a powerful map shows how every part of the world has warmed, and is projected to warm under different emissions scenarios. A brief description explains the map and its terminology. Mapped: How Climate Change Affects Extreme Weather: a remarkable map of the likely contribution of anthropogenic global warming to recent, extreme weather events.